With the Synth City London 2017 event only finishing some weeks back, it’s a wonder that Johnny Normal can divide time up between promoting electronic music events, presenting a radio show and producing music himself. But now comes a new project under the banner of The Rude Awakening, which sees Johnny bringing onboard the talents of Brooke Calder (Lolly Pop, A*O*A, POP INC) for ‘Let Nothing Take Your Pride’. Released as a 6 track EP, with remixes by various people from the electronic music scene, it offers a reflection of our times in its themes . Lyrically, there’s a defiant tone to the track which deals with anyone who’s come under fire from life: “Struggling with your conscience I try to make you see/but all around your friends surround taking a piece of me”. Revolving around themes of resilience and fighting your corner, the song could be said to be a rallying call for those that have been beaten down. In many ways, this song also has a personal sentiment for Johnny, who spent much of 2014 hospitalised in a coma. 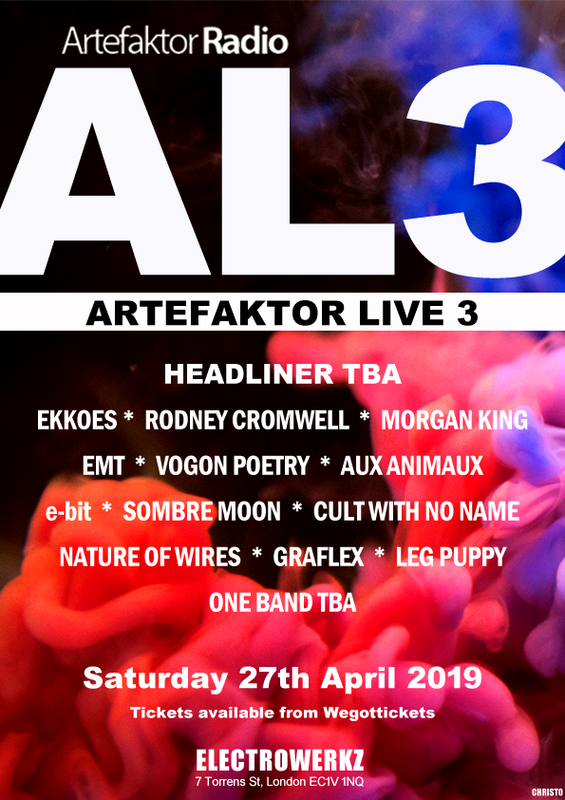 The track (which also saw its live premiere at September’s Synth City event) draws from the classic synthpop template with an anthemic pop approach peppered with synthetic brass stabs. 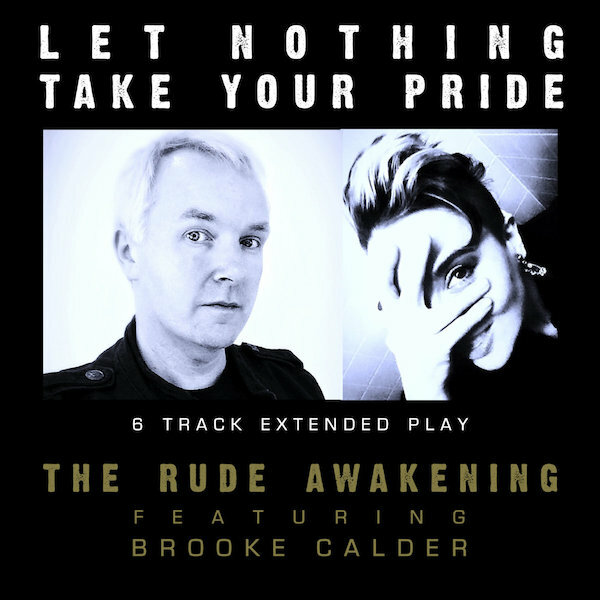 With some polished backing vocals by long-time friend and collaborator Brooke Calder, ‘Let Nothing Take Your Pride’ presents an electropop tune with some whack. The EP presents 6 versions of the song, with the first by the Isle Of Wight-based Mr Strange. The Blott deliver a more stripped-down take on the song while French electro producers XMS offer a more punchy approach, yet keeping the vocal track loud and proud. The Nature Of Wires remix opts for a dark electro take on the track. Finally, The Illustrial mix things up for a fractured electronic collage. ‘Let Nothing Take Your Pride’ is out now via https://johnnynormal.bandcamp.com/album/let-nothing-take-your-pride-e-p and available from all digital download sites.